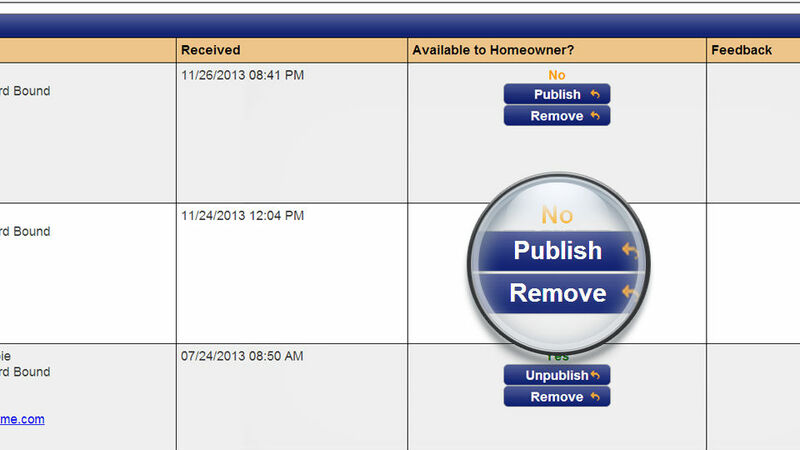 ShowingTime provides agents with a fully automated tool to request and receive feedback from showings. 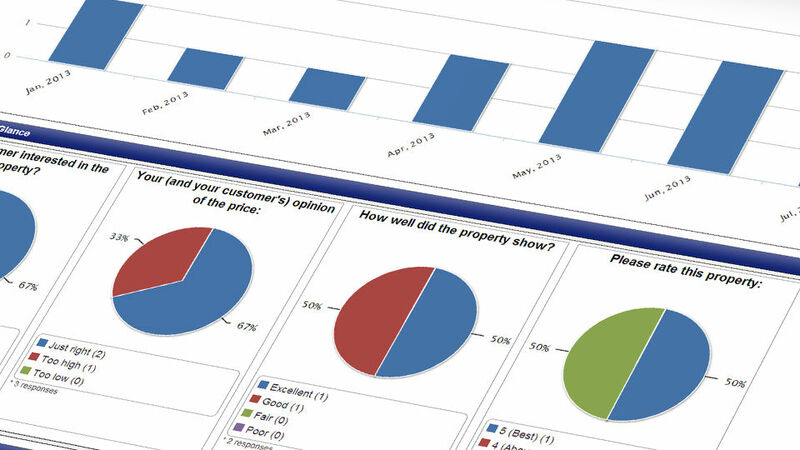 All ShowingTime products include Standard Feedback; Enhanced Feedback allows agents to add customized questions and a photo of the listing, plus it includes graphical reports. 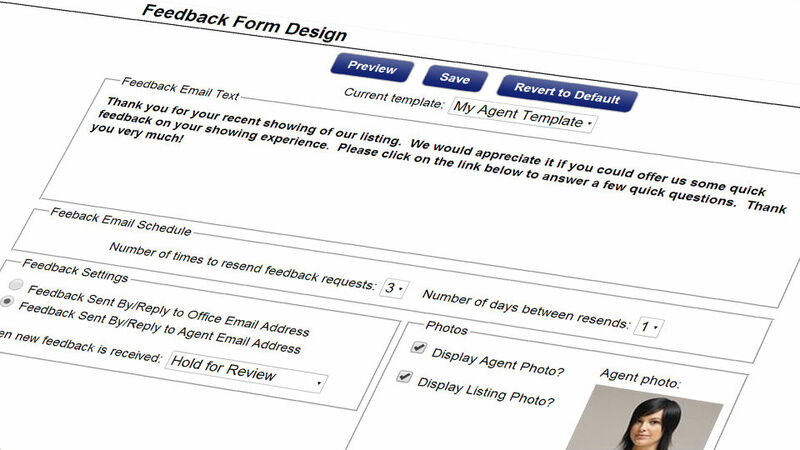 With Enhanced Feedback, completed feedback responses can also be automatically shared with sellers. 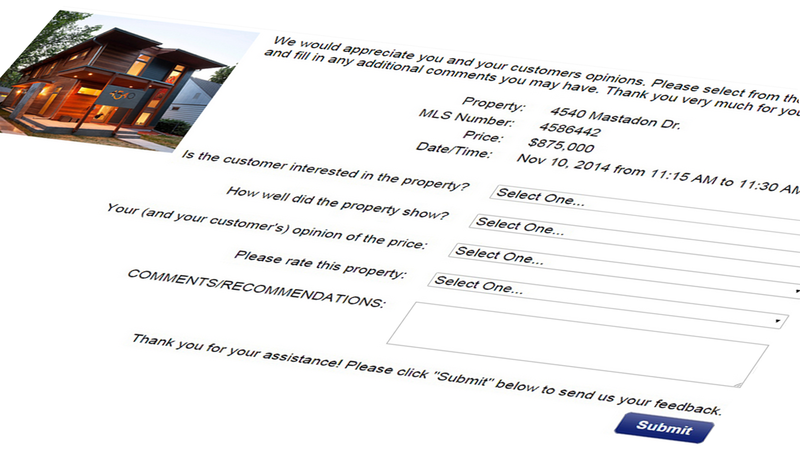 To learn more, select which type of feedback is provided by your MLS. If you are uncertain, please ask your MLS. Learn about reviewing feedback from ShowingTime's mobile app.